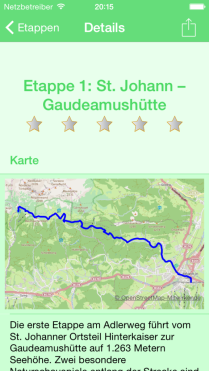 The well known hiking trail in your pocket. 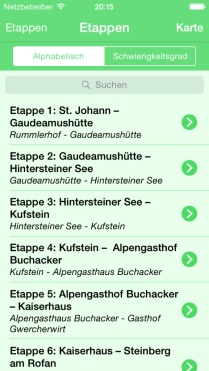 The app Adlerweg Tirol allows you to have all information about the stages of the Adlerweg always at hand. Do you live in Tyrol or do you plan a vacation there? Are you an enthusiastic mountaineer, do you plan to hike on the Adlerweg and wish to carry information about the stages always with you? So this app is what you are looking for! All information will be updated on every start of the app to keep you always up to date. 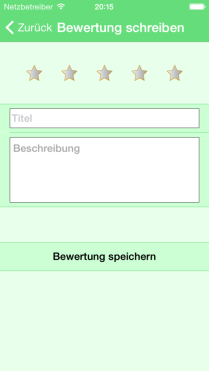 These data is offered from the federal province of Tyrol.